I don’t know about everyone else but as my year runs down, so does my stockpile of beauty essentials. My beauty essentials are like my coffee – this girl can’t survive without them! 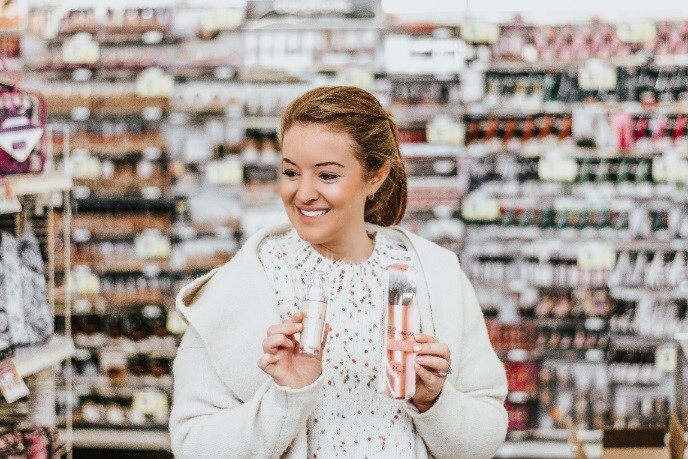 January has arrived, and while others are focusing on their New Year’s resolutions, I look forward to stocking up on all my beauty essentials to start the New Year off right. My go-to place for the refresh on the New Year and to restock my beauty needs is the nearest Discount Drug Mart. Discount Drug Mart will undoubtedly please any beauty queen, even those with a discerning taste – Discount Drug Mart has the area’s best supply of beauty products and daily essentials. Crucial to any woman is how she achieves her everyday look. 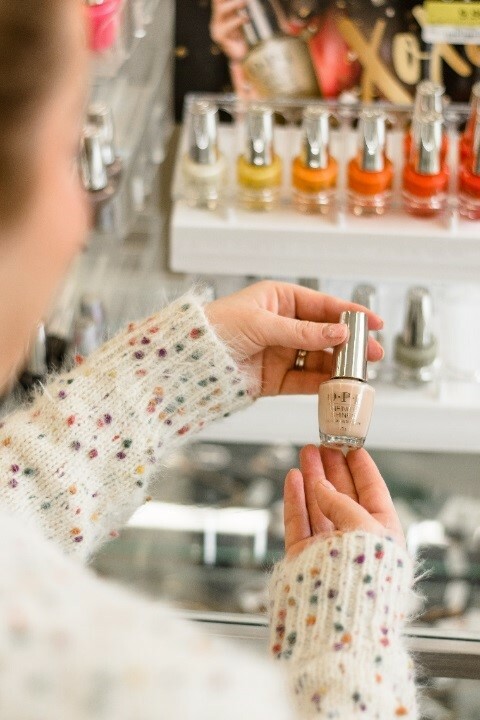 For 2019, I plan on hitting refresh on my daily look strategy by stocking up on 2019’s best beauty brands – Revlon, L’Oreal, Maybelline, and Cover Girl, all available at Discount Drug Mart! Maybelline is on sale the entire month of January, along with Garnier and Essie products. On my recent visit, I took advantage of their great selection and picked up some key essentials. First, I made sure to get my favorite neutral tone lip gloss and lipstick that can be worn year round. In this case, I opt for “Blushing Beige” in L’Oreal’s Infallible lineup. 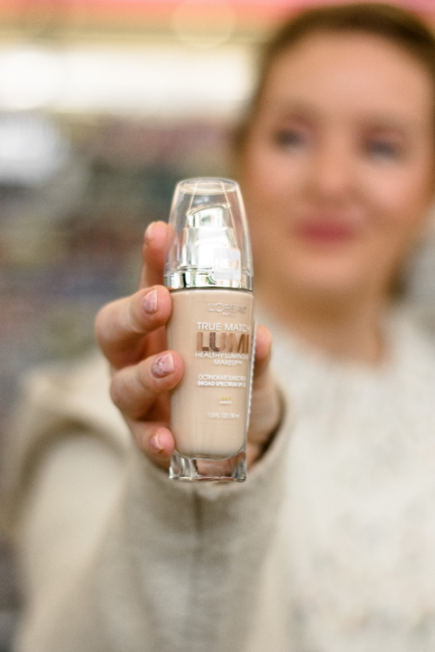 I also stocked up on the new L’Oreal True Match Lumi foundation. Not too many places have it, but Discount Drug Mart does! I prefer to shop local when I can, and shopping Discount Drug Mart is a privilege reserved for us Ohio ladies. Based out of Media, Ohio, Discount Drug Mart has everything this Ohio girl wants including Physicians Formula organic rose oil lip polish – great for protecting your lips from the Ohio winter. I grabbed two while I was there. Part of my refresh for the New Year is stocking up on some of my beauty tools that got worn down during 2018. 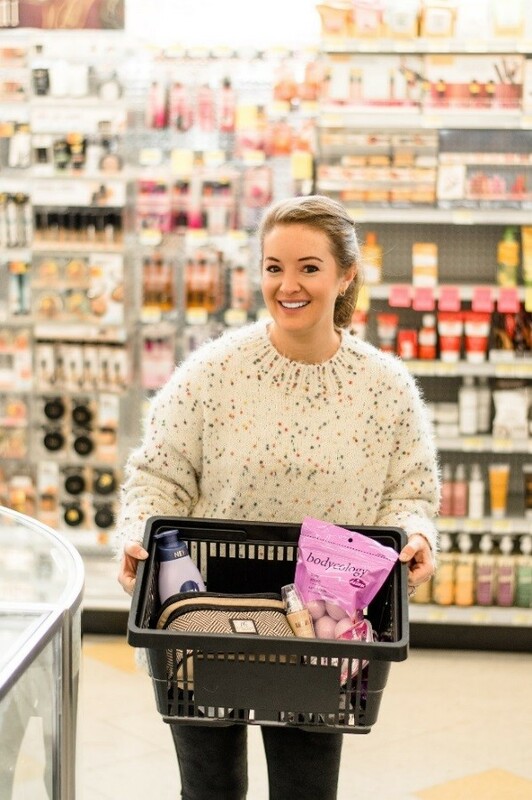 Discount Drug Mart carries everything, from my favorite brushes to my daily skin care essentials. 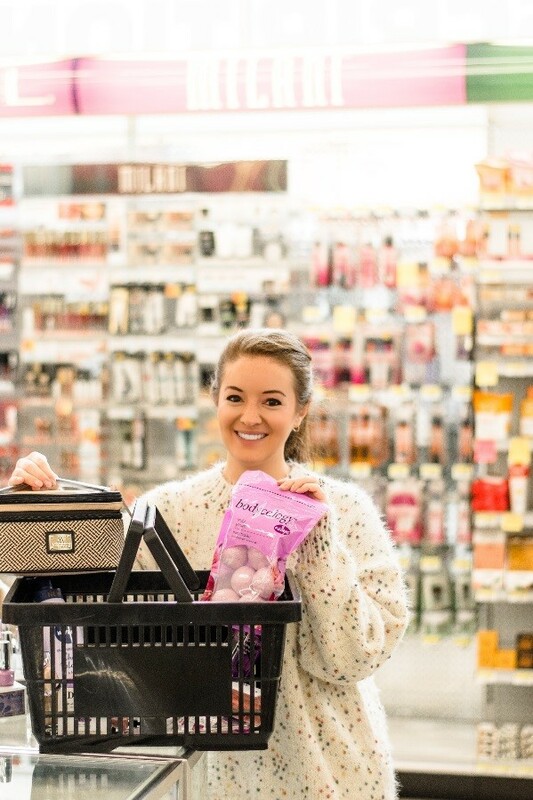 Lotions, soaps, cosmetics and snacks, they have it all. Every woman knows that a good shampoo is not to be overlooked. I regularly use Head & Shoulders to help my sensitive scalp. I picked up enough bottles to last me the year! If you’re like me and take nightly baths, you will want to pick up Doctor Teal’s Bath Bombs – a bath essential for sure. I picked up a few bags because I love how they aid in nightly relaxation. My favorite part about this local gem is I can pick up Kenny’s essentials as well. From cologne to grooming products, Discount Drug Mart has your man covered. Kenny loves Old Spice and Gillette MACH3 Razors, so I added some of his favorites to finish the New Year refresh! Whatever your plans are for 2019, I definitely recommend you refresh and restock for the New Year. Discount Drug Mart has the best selection, the best prices, and the best service hands down. Not sure where to find the nearest Discount Drug Mart near you? CLICK HERE to get one step closer to your new look!